Cleaning a boat is never fun. 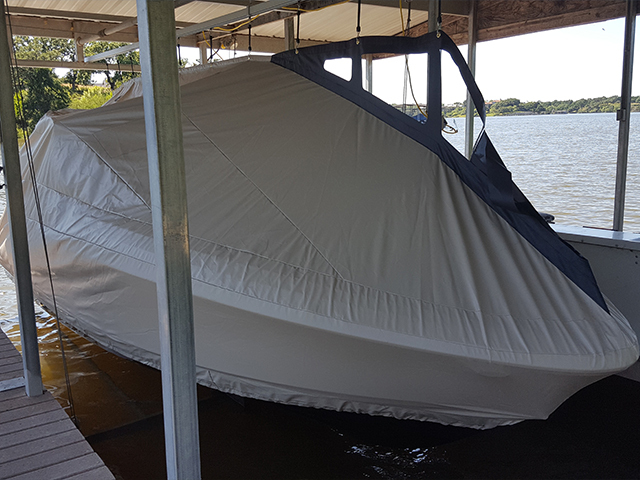 After a weekend of use, it takes too much time to put everything away and then struggle with an awkward boat cover. 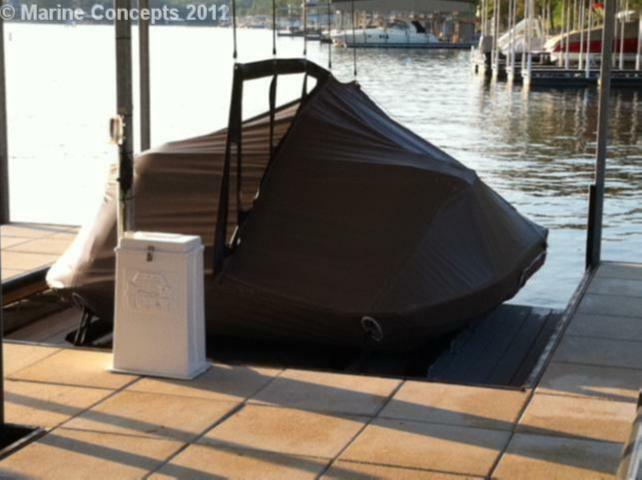 Until now, on one in the boating industry has made a cover for boats that is easy to use and store. 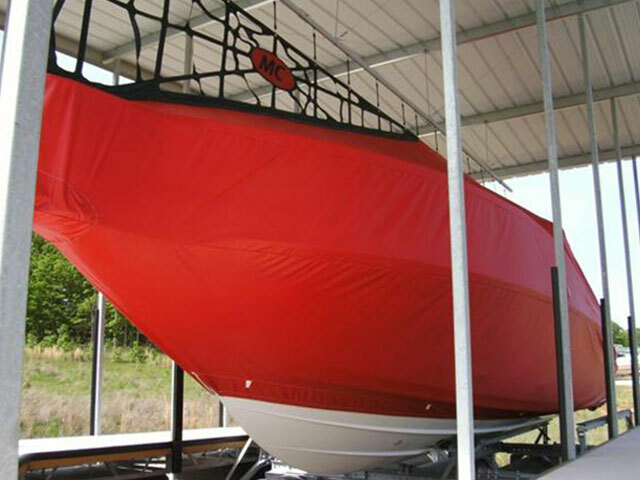 With a Premium Custom Cover, one person can easily cover their boat much faster than before. 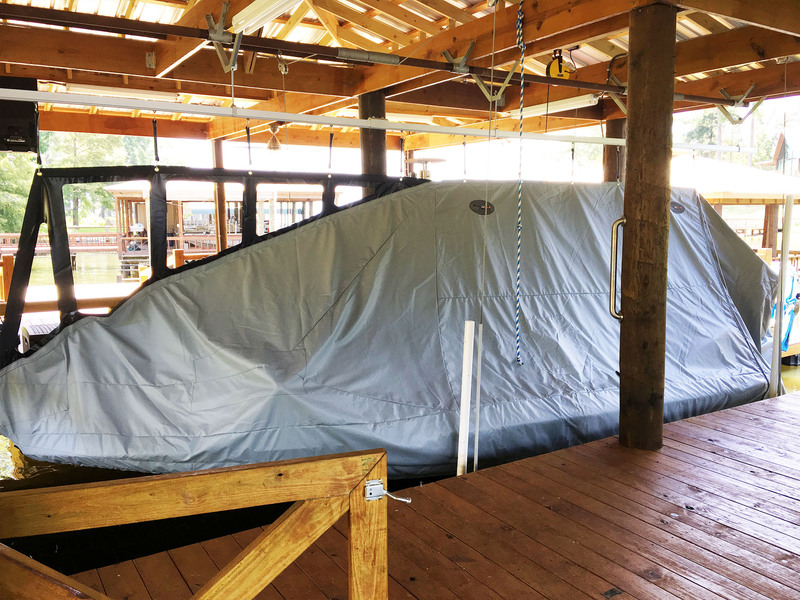 Suddenly, securing and storing your boat just got a whole lot easier and faster. 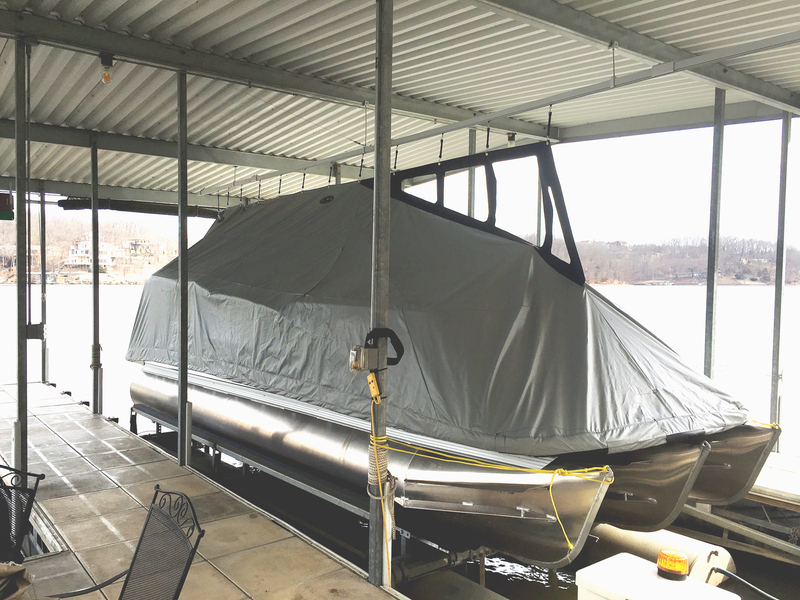 Get Your Custom Boat Cover Quote Today! 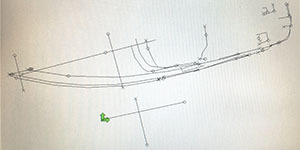 A custom digital map of your boat is created using innovative technology and software. 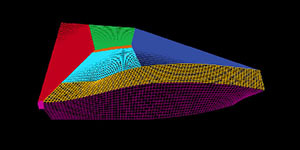 This data is used to create a 3D design of your boat. Using advanced CAD software, the 3D design is converted into a 2D pattern. This pattern is used to fabricate your custom cover. Your custom cover is assembled using premium quality materials. 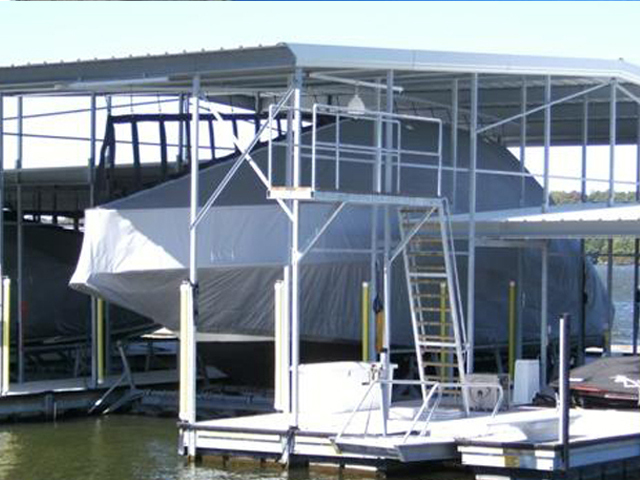 Your premium custom cover is attached to the dock with a patented tracking system. 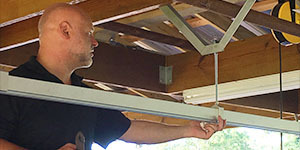 Protect your boat from environmental debris such as bugs, spiders, birds, sun damage, and more. 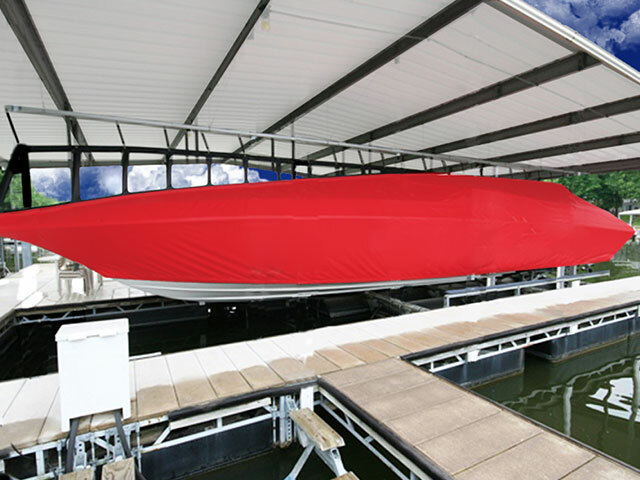 Cover and uncover your boat faster than ever with our one zipper system. A custom fit for your boat, for every boat. Created using measurements and custom software to ensure an exact fit. How to cover a 43' boat in less than 60 seconds. 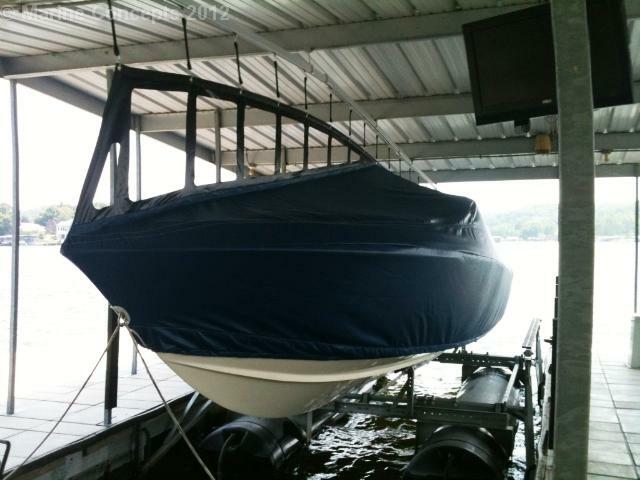 See what other boat owners have to say! 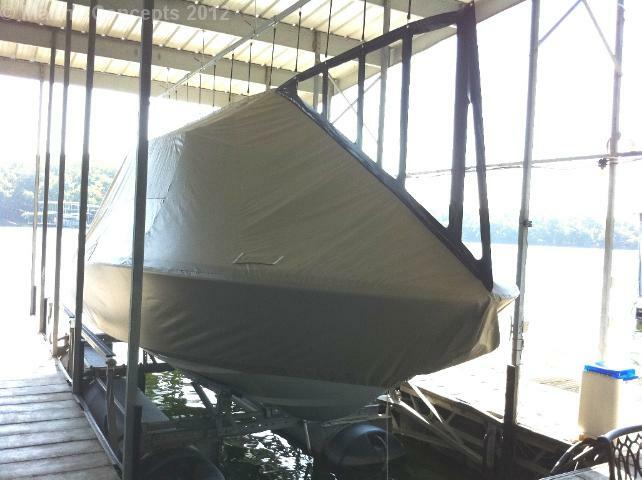 The boat cover is well designed and well made. I am amazed at the strong stitching and perfect placement of the openings for lines and cleats. The three holes in the front top of the cover above the front hull allows for wind to go through the cover rather than sway the boat. 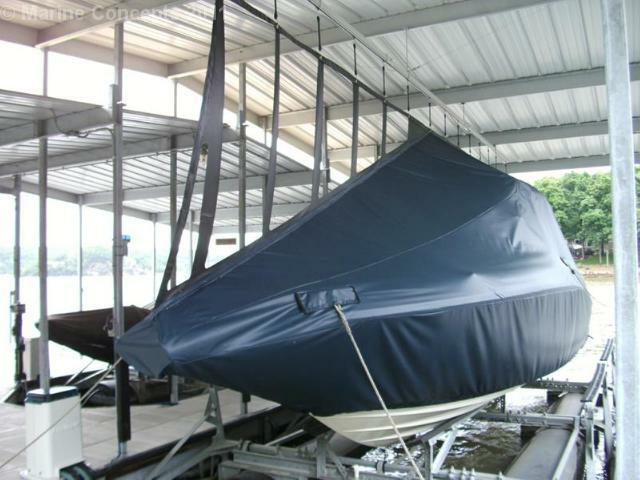 The cover keeps the boat clean and is the best protection for the boat’s finish on the market. 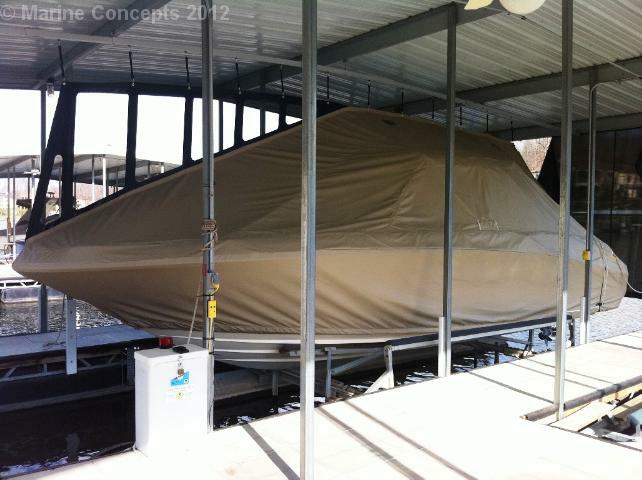 It is the best boat cover to protect our big investment in our 35’ Formula. 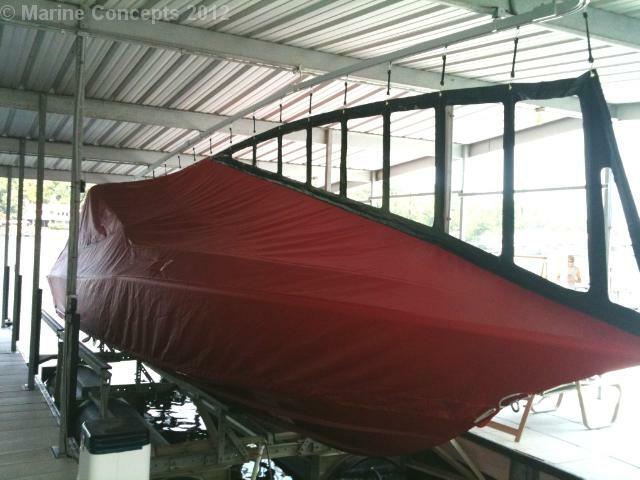 Get a Quote on Your Custom Boat Cover Today!